Engineering | Columbus Engineering Inc.
At Columbus Engineering Inc., we utilize different types of software which allow us to create our products quickly and minimize cost for our customers. 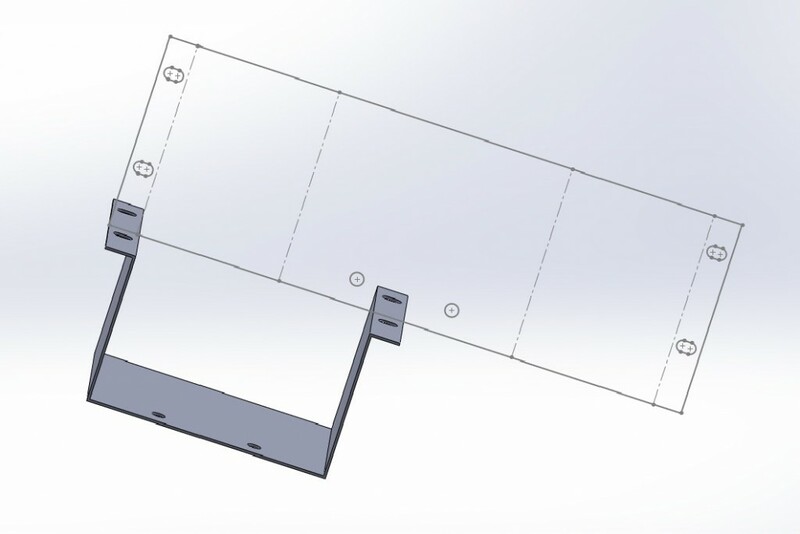 We model the customer’s drawings and ready them for fabrication. We partner with our customers to provide value engineering. During this process, we look for different opportunities to reduce cost through potential design changes or manufacturing improvements. Columbus Engineering Inc. uses 2D – Global, AP100us and 3D – Solid Works but is not limited solely to these file types. We accept all common file types for creating products. We use different types of cost reducing software in both the engineering side as well as the programming side. Sheet Works allows us to unfold 3D models with zero human interaction. Sheet Works has an auto batch cycle where you can automatically load files into a folder or instruct the software to run a cycle every 15 minutes. By analyzing the geometry of a part, Sheet Works is able to unfold the model and apply our engineering data for precise fabrication. We then take the engineered parts to Dr. Abe (software) where we allow the software to determine the best sheet utilization to reduce waste. By implementing this software in our design process, we are able to seamlessly transition from our customer’s engineered part into a finished product.